Based in Delhi (India), we are engaged in manufacturing, exporting and supplying Pre Engineering Building. We make available Pre Engineering Building that provides prompt delivery and erection. Our Pre Engineering Building also facilitates flexibility in expansion and provides resistance against extreme weather conditions. We offer Pre Engineering Building that can be dismantled and relocated. Besides this, our Pre Engineering Building can be erected at the sites that have no electricity. 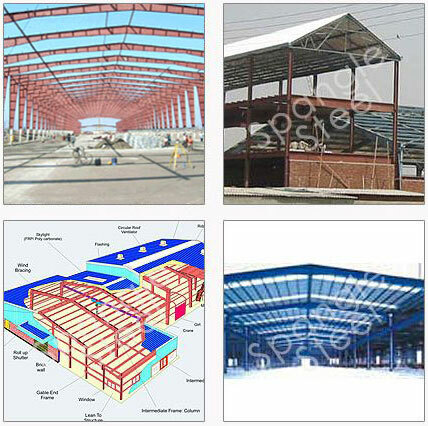 We are proficient in manufacturing Pre Engineering Building as per the specifications given by clients.